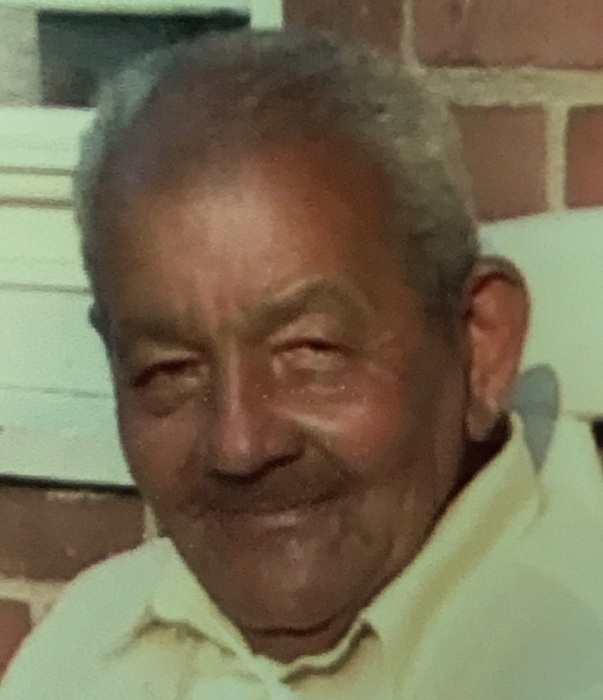 Ricardo Class, 90, of Taunton, passed away peacefully on Tuesday evening, October 23, 2018 at his home, surrounded by his loving family. Born in Manati, Puerto Rico, he was the son of the late Domingo Melendez and the late Edwarda Class. Before retiring, Mr. Class was employed by The Silversmith Co. as a Buffer for many years. He loved to play scratch tickets, the lottery, going to the casino, and fishing. Ricardo also enjoyed taking walks, loved all animals, especially cats and going shopping with Gladys. Ricardo is survived by his nieces and nephews who he thought of as his brothers and sisters, Margarita Sanchez, Carmen Galindez, Noemi Leon, and Juan Carlos Sanchez; and also leaves his beloved cat Kito. Mr. Class was the brother of the late Leoncio Melendez, Everisto Melendez, Luz Maria Melendez, Norberto Sanchez and the late Ricarda Ortiz and uncle of the late Blanca Ortiz. Ricardo’s funeral with visitation will be held on Monday, October 29, 2018 at 9:00 am from the Silva Funeral Home 80 Broadway (at Saint Mary’s Square) Taunton, with a Mass of Christian Burial at 11:00 am, in Saint Mary’s Church, Broadway, Taunton. Interment will follow in Mayflower Hill Cemetery.